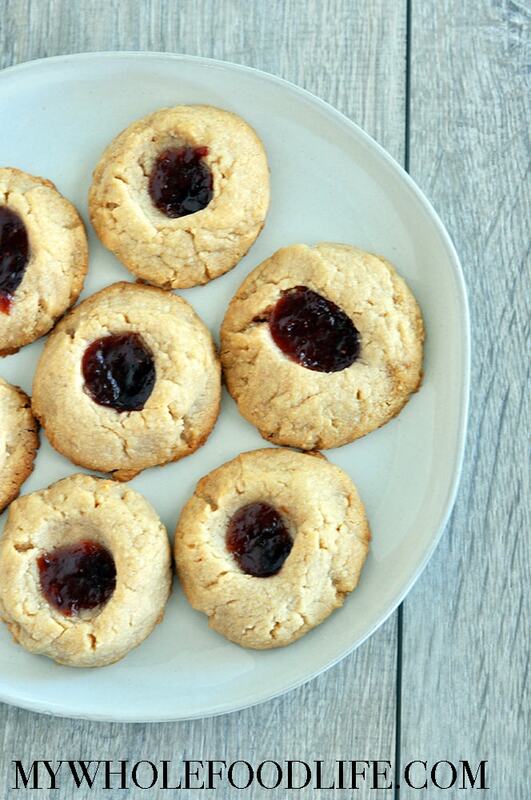 Flourless Peanut Butter Thumbprint Cookies. I had some leftover peanut butter I needed to use up so I whipped these delicious cookies! From start to finish it’s only 20 minutes! They are also gluten free and paleo friendly. To keep these paleo friendly, all you need to do is use another nut butter, or just use sunflower butter. I will be trying them with cashew butter next time. Flourless Vanilla Bean Cookies. The other day, I shared a recipe for vanilla bean dip. It was literally one of my favorite recipe lately. As I was eating it, I thought it would make an awesome cookie too. So I made the dip again and baked it. The result was delicious! This recipe is vegan, gluten free and grain free. I think you can definitely add in chocolate chips or white chocolate chips if you like. That would be good! I used cashew butter in my recipe, but it would also work with almond butter or sunflower butter for a nut-free option. Peanut Butter Oatmeal Chocolate Chip Cookies. These are pretty darn tasty if I do say so myself. This simple cookie recipe only calls for a handful of simple ingredients. These cookies are a little crisp on the outside and soft in the middle. The idea for this recipe came because I had some leftover peanut butter and oats from making my peanut butter cup granola. No Bake Pecan Pie Cookies. 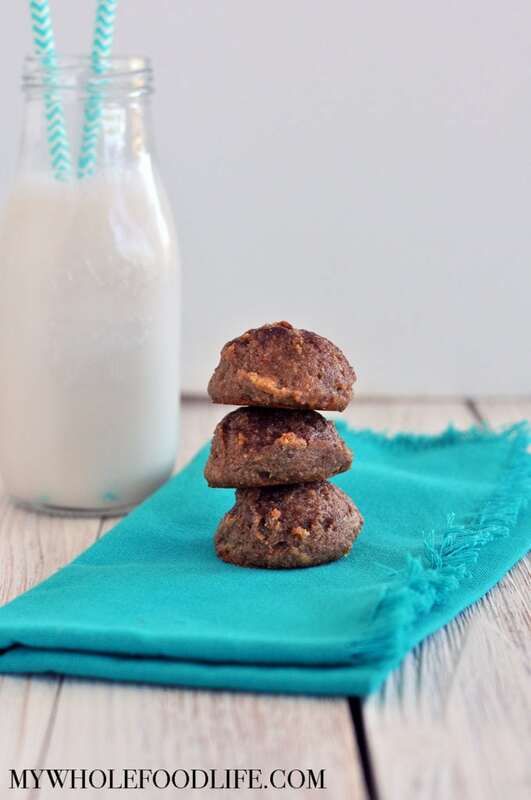 This simple cookie recipe can be made in a flash AND it contains no added sugars! Do you love making cookies this time of year? They are great to give as gifts. 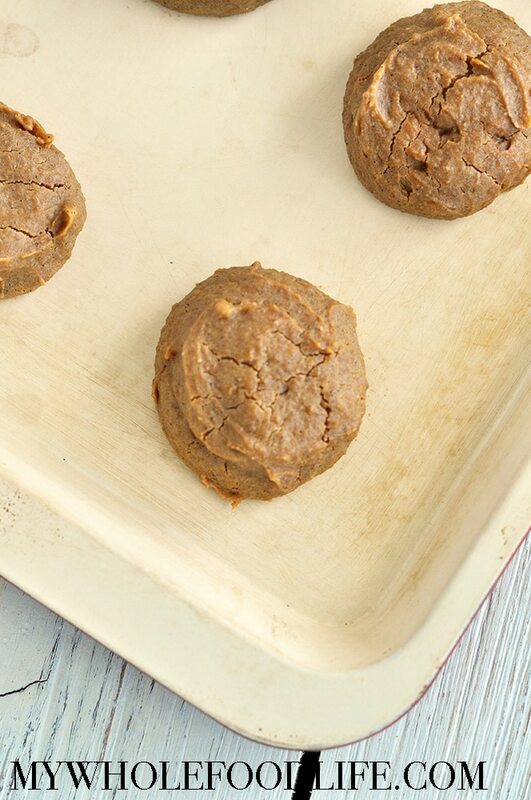 These cookies only contain 4 simple ingredients and you can whip them up in no time at all! 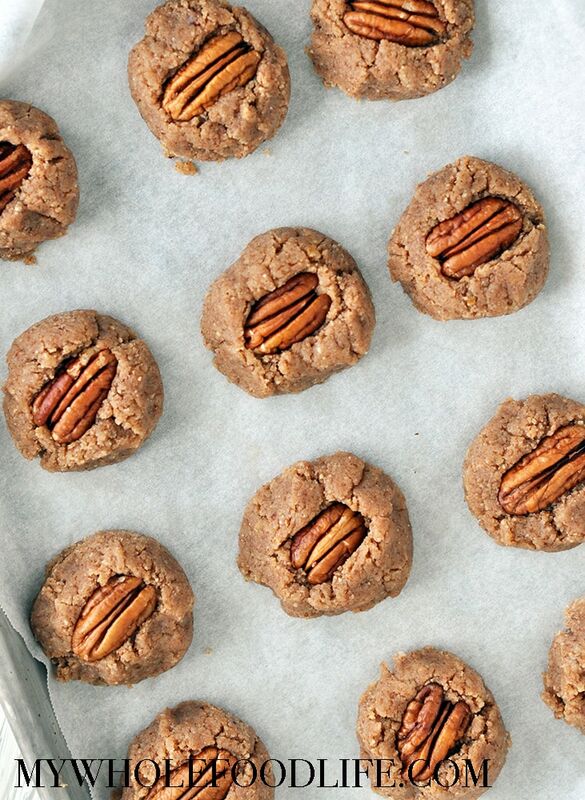 Another great thing about these pecan cookies is that they require no baking at all! Super simple. 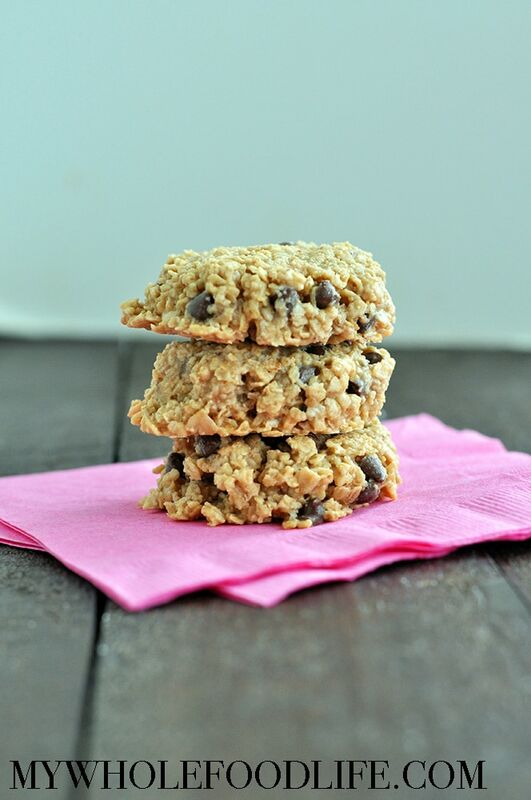 They are also vegan, gluten-free, grain-free, refined sugar-free, dairy-free, and egg free! Can it get better than that? Flourless Snickerdoodles that are vegan, gluten free and paleo approved! This recipe is super simple to make and it only calls for a few ingredients. I used cashew butter for my recipe, but you can use any nut butter you like. If you need to make it nut free, you can use sunflower seed butter.